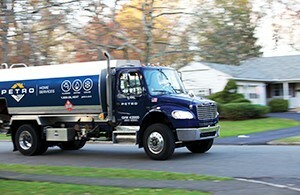 We’re one of the original and oldest heating oil and propane companies in New England. 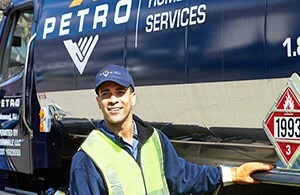 With over 100 years of experience, Petro is the #1 home services provider on the East Coast. 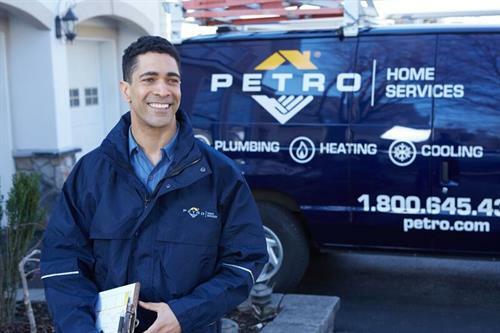 In addition to offering dependable home heating oil and propane delivery, we also offer HVAC, plumbing and other home services! 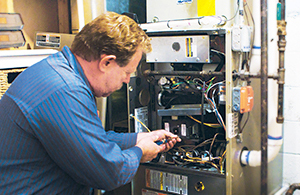 We have the local customer service professionals, drivers and technicians you need to support all of your home services needs; better than any other company around. 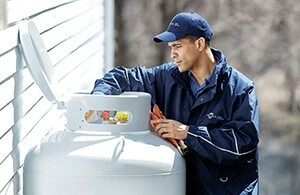 All backed by 24/7 service and support 365 days a year that you can rely on - in any weather!